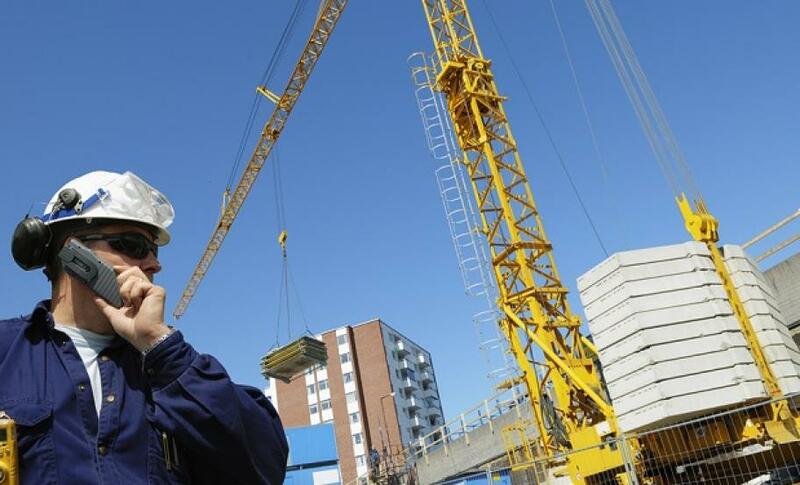 The Construction (Design and Management) Regulations (commonly referred to as CDM regulations) are the main set of regulations for managing health, safety and welfare in construction projects. Today (Monday 6th April 2015), a new set of 2015 regulations replace the previous regulations which were set in 2007. A summary of key changes in these new 2015 CDM Regulations can be found below. Further details can also be found in our news article which was published last year, click here to read. If work is scheduled to exceed 30 working days and have more than 20 workers working simultaneously at any one time in the project or exceeds 500 person days, the project must satisfy all of the above requirements and must also notify HSE (Health & Safety Executive) of the project and provide relevant documentation. If you have any questions about how these latest regulations changes affect your project, contact Logic PM for assistance. 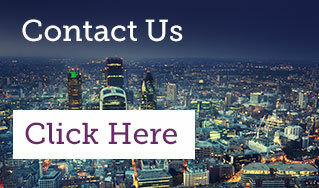 Email info@logicpm.co.uk or call 0203 397 7444 for further information. Our professional project managers are fully up-to-speed with the latest changes and can help to ensure that your project is fully compliant.